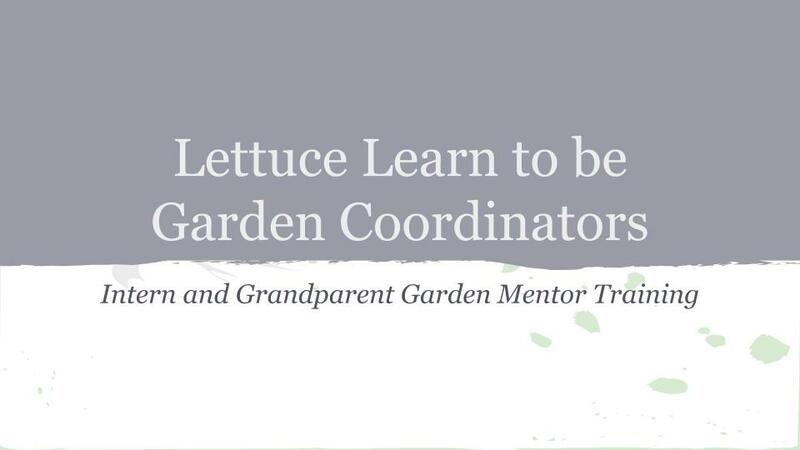 Welcome to the Lettuce Learn Garden Coordinator training site. Use the buttons above (or below) to navigate your way through this online training course. All dates for face-to-face meetings and assignment deadlines will be listed on the calendar.